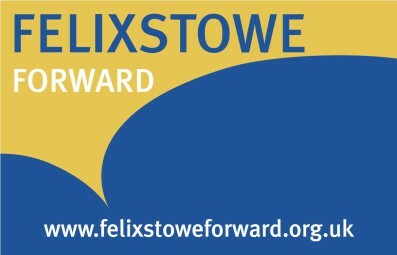 Felixstowe Town Council is the Parish Council for Felixstowe. It was established in 1974 following the abolition of Felixstowe Urban District Council in the re-organisation of local government. Like all statutory bodies, Felixstowe Town Council has a variety of responsibilities, duties (the things that it must do), and powers (the things that it may do). All these are laid down in Acts of Parliament. A list of Town Council powers and duties can be viewed here. Within this legislative framework, Felixstowe Town Council provides a range of services. Explore the range of Council’s services here. For the latest Council News click here. Council and its various Committees meet regularly to consider business throughout the year. Most meetings are open to the public who are very welcome to attend. To find out more about our meetings, to see agendas or to view minutes, click here. The Chairman of the Town Council, who is elected annually, is the Mayor of Felixstowe. Read more about the Town Mayor here. Felixstowe Town Council consists of sixteen members, representing four wards. All Members elected to serve on the Council are obliged to follow the local Code of Conduct and the rules, regulations and procedures as set out by the Town Council and by central Government. To find out more about your local Councillors click here. Felixstowe Town Council is committed to the principles of openness and transparency. Wherever possible, it aims to ensure that residents are able to access information about the work of the Council, its systems and procedures. Council regularly reviews its policies and procedures, the majority of which are publicly available to view and can be found here. Income and expenditure for the each financial year are calculated in the form of estimates. The net amount (the precept) is added to the council tax collected by the district council (principal authority) and paid to the Town Council in two six-monthly installments. Unlike principal authorities, the Town Council does not receive funds direct from central government. For more information on Town Council’s Finances click here. The Youth Forum is an important initiative, supported by the Town Council, whereby local school children are given the opportunity to share information and discuss local issues with other representatives from the town. More information on the Youth Forum can be found here. Felixstowe Town Council has an important role to play as a local stakeholder, representing local interests and focusing interest in Felixstowe for the benefit of the town. 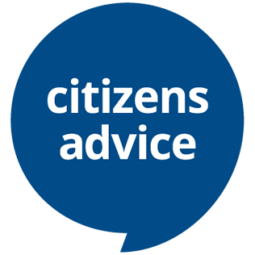 The Town Council is an active partner in a wide range of local organisations and information on all of these bodies can be found here.